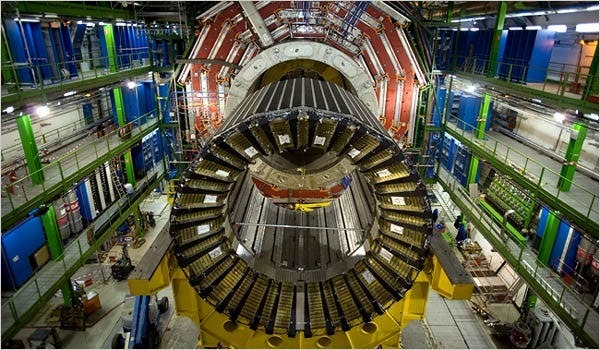 The Large Hadron Collider (LHC) continues on its quest to find out exactly what happened in the first seconds after the Big Bang, unveiling what is the densest material known so far to man. Known as the quark-gluon plasma, this amazing exotic substance can exist only at incredibly high temperatures or pressures, and it consists almost entirely of free quarks and gluons; it is possible that the whole universe was filled only with this substance in the immediate aftermath of the Big Bang. It is about 100 times hotter than the inside of the Sun and denser than a neutron star. By unleashing the fantastic energy of thousands of ultrahigh-speed collisions each second physicists at the LHC are breaking subatomic particles into even denser and hotter forms of matter, hoping to find out what the universe was made of right after the Big Bang; to be more exact, one trillionth of a second after it. The quark-gluon plasma was also created last year by smashing together lead ions that have been stripped of all their electrons, at a speed very close to the speed of light. As I told you before (and as the name suggests), the substance is made almost entirely out of quarks and gluons. Quarks are almost never found in isolation, due to a process called color confinement; they are the building blocks of particles called hadrons, out of which the most ‘famous’ and stable are protons and neutrons. Gluons are the exchange particles (or gauge bosons) for the color force between quarks, analogous to the exchange of photons in the electromagnetic force between two charged particles. 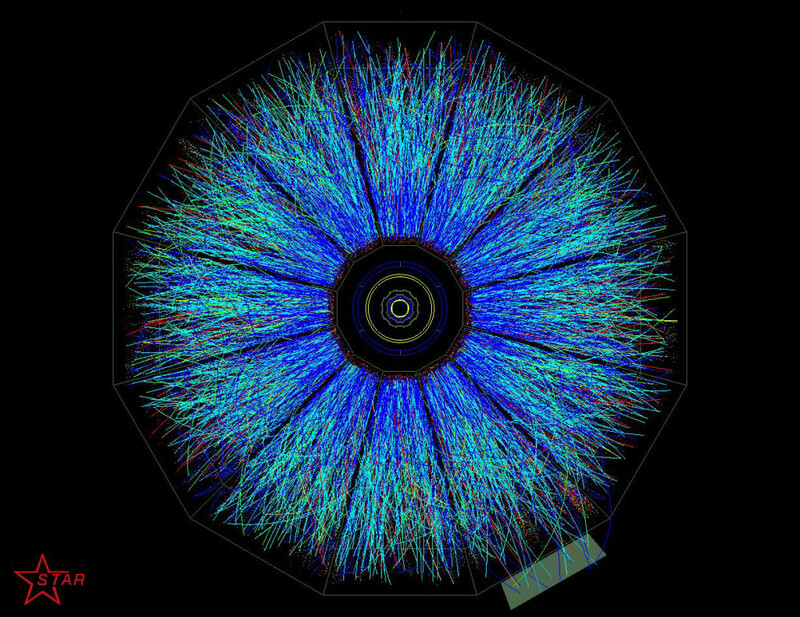 The quark-gluon plasma is what is called a perfect liquid. “If you stir a cup of tea with a spoon and then take the spoon out, the tea stirs for a while and then it stops. If you had a perfect liquid and you stirred it, it would carry on going around forever,” Evans explained. Meanwhile, the LHC is still going at only half of its potential, which can only make you wonder about what they will find once they turn out the full engines.